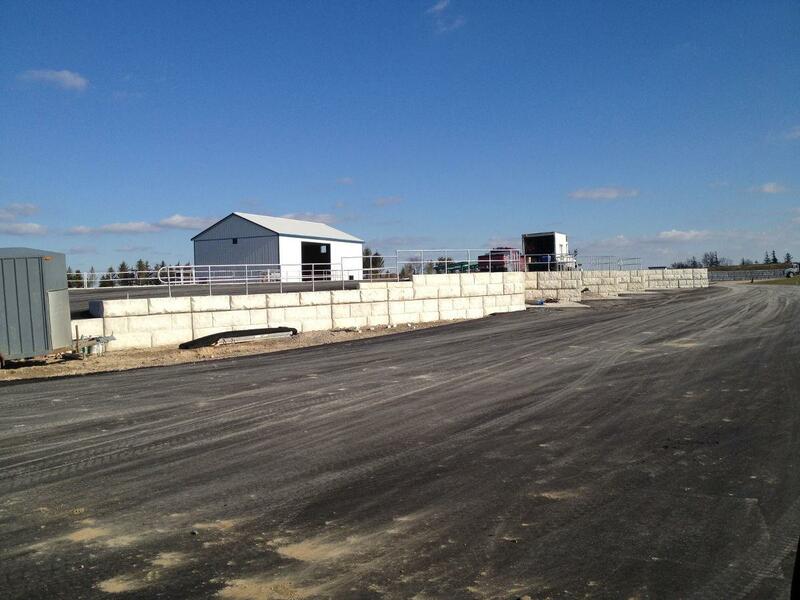 Precast bunker silo walls are an excellent long term investment for your feed and fertilizer storage requirements. 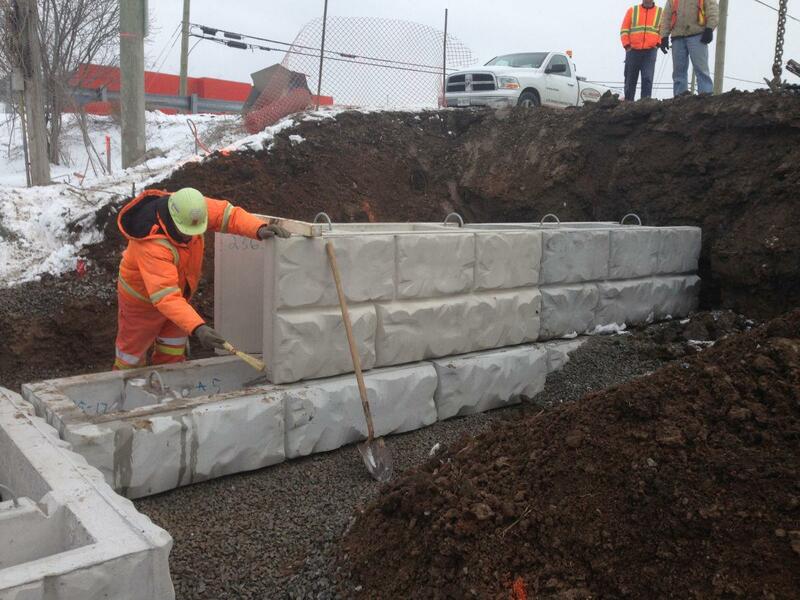 Time efficient, easy installations and the added flexibility of being able to adjust the layout and add on as your business grows make these precast units attractive for any application to any size of operation. 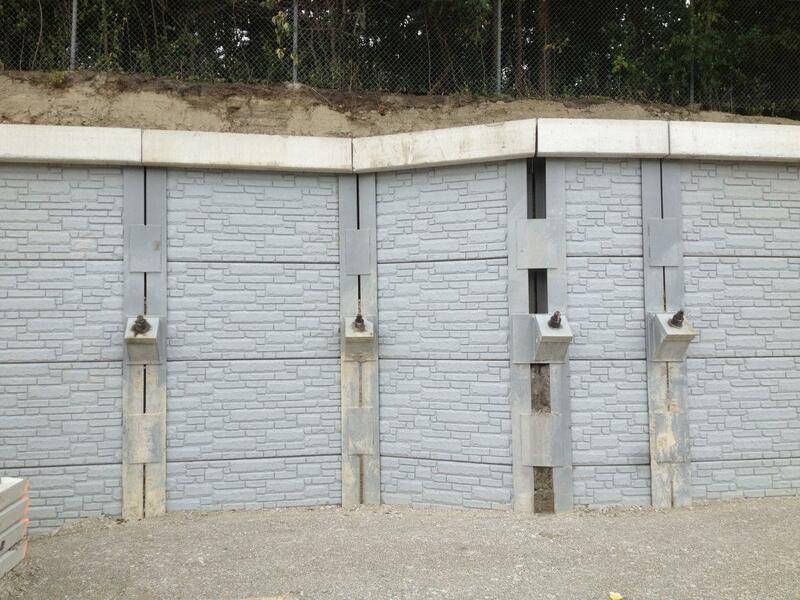 Precast bunker walls are quick and easy to install storage solutions built with your operation in mind. 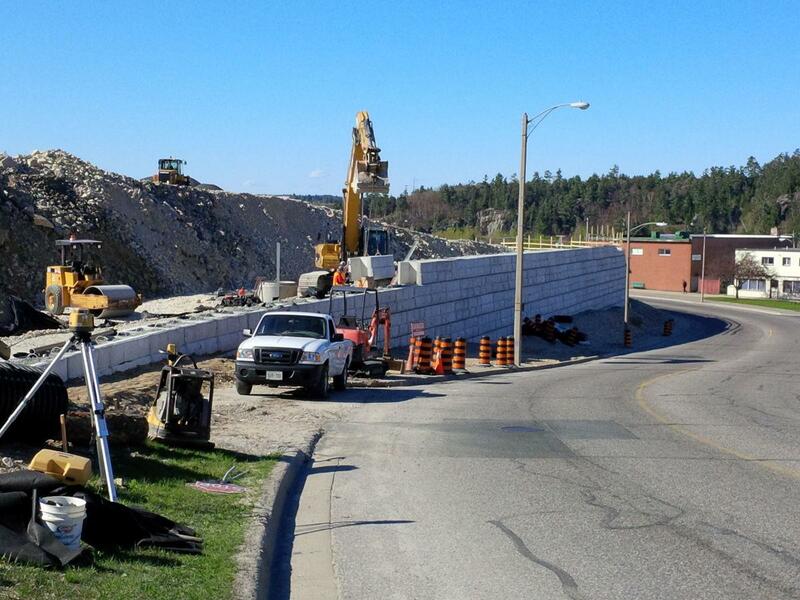 Our precast walls are manufactured using a high strength concrete that exceeds the Ontario Building Code by 1.5x times the requirement. 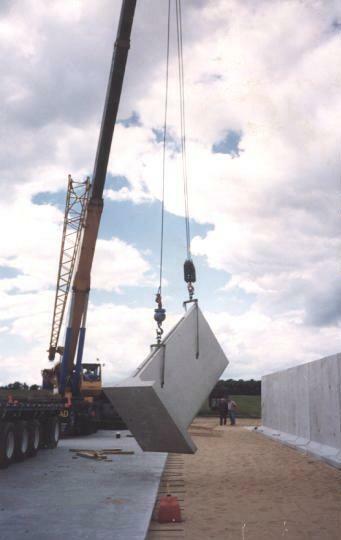 All of our precast products are produced in our CSA certified facility in a controlled environment and adhere to a vigorous quality control regiment to ensure the best in high quality precast products. 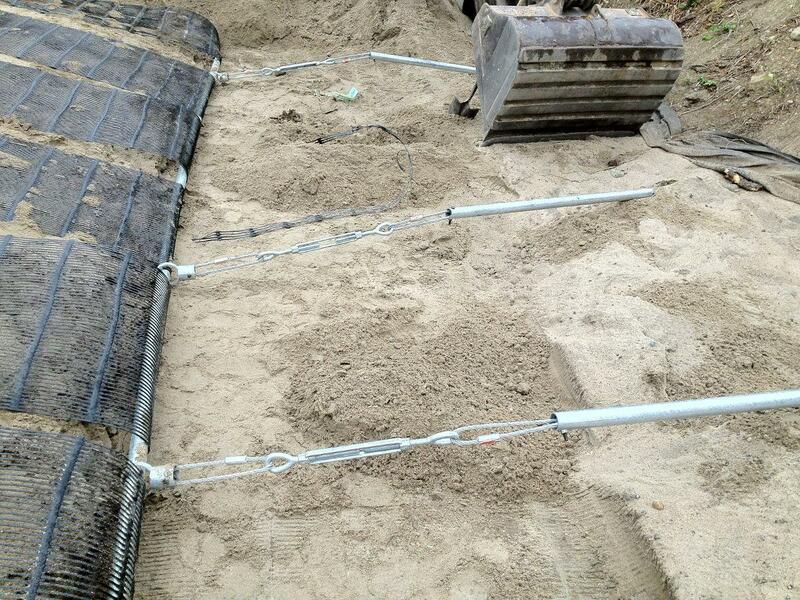 Our expert staff is ready and well prepared to help you design a layout that will meet all of your operational needs. 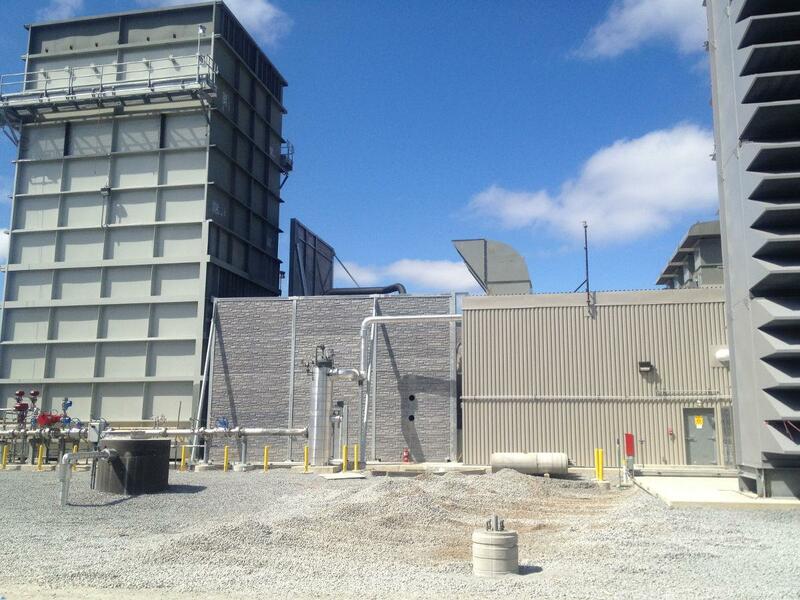 Sound By Design Panels can be used as an effective way to create a sound enclosure around a public utility, or as a long lasting, aesthetically pleasing way to build a trash enclosure typically made of wood. 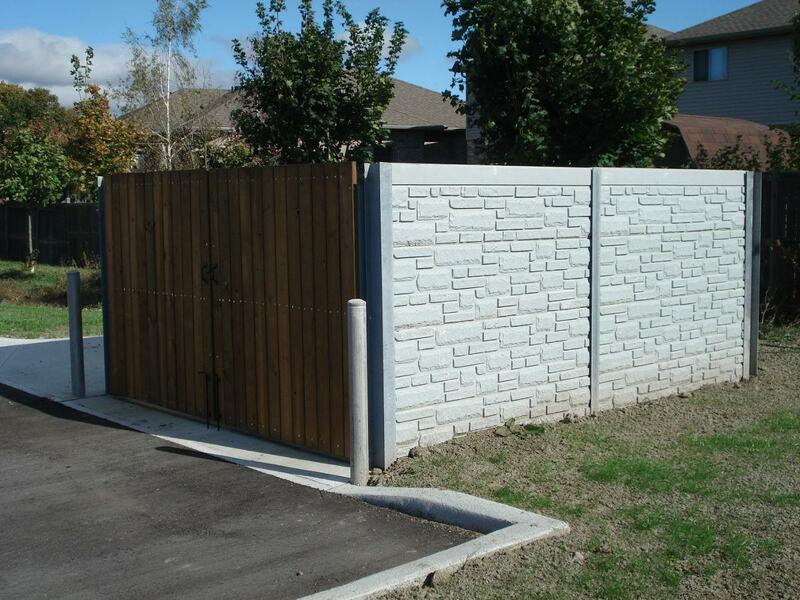 With many different colours and accessories to choose from, Design Concrete can customize our product to suit your requirements. 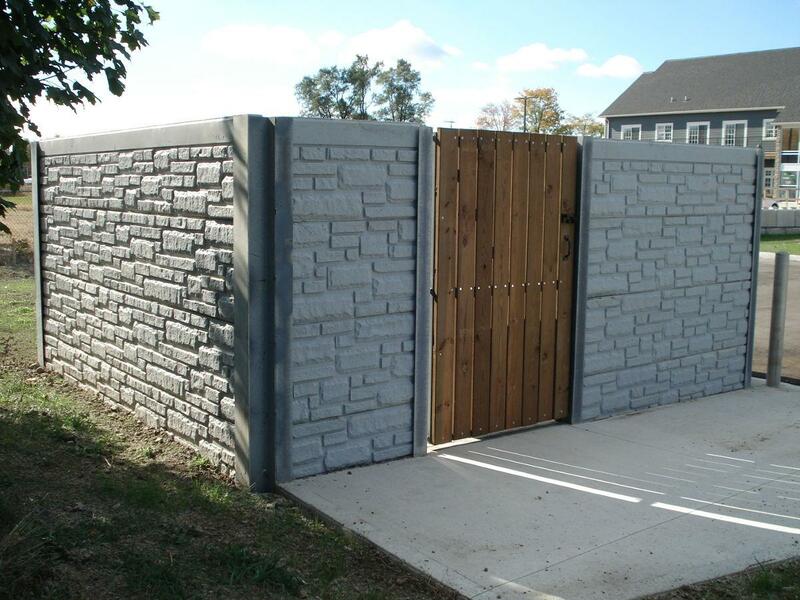 Authentic stone replicated pattern at a fraction of the cost of masonry. 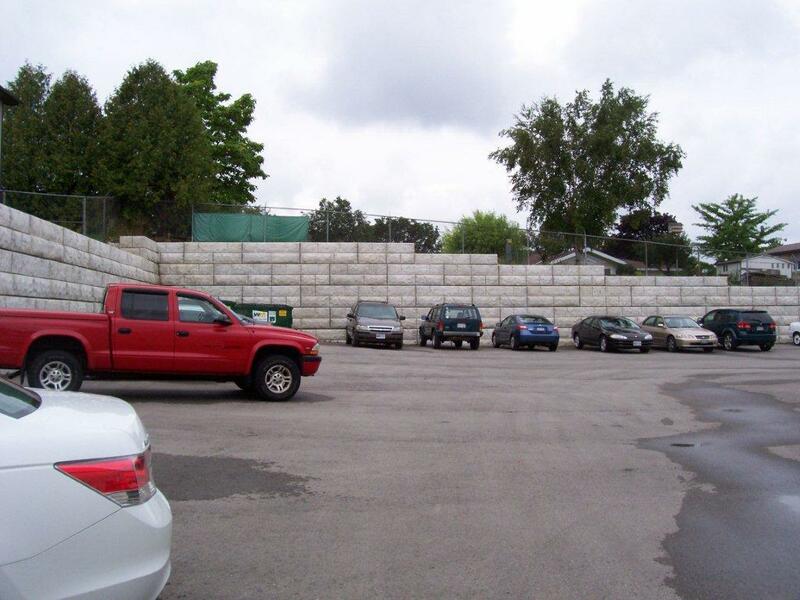 Modular construction allows walls to adapt to your design and provide a substantial reduction in installation costs. 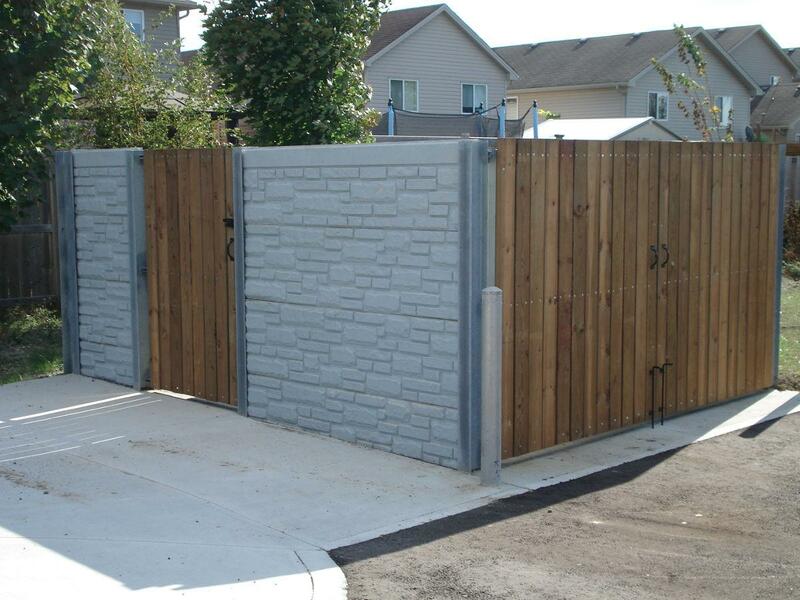 Accent tones available in a variety of colours achieving effect of real stone. 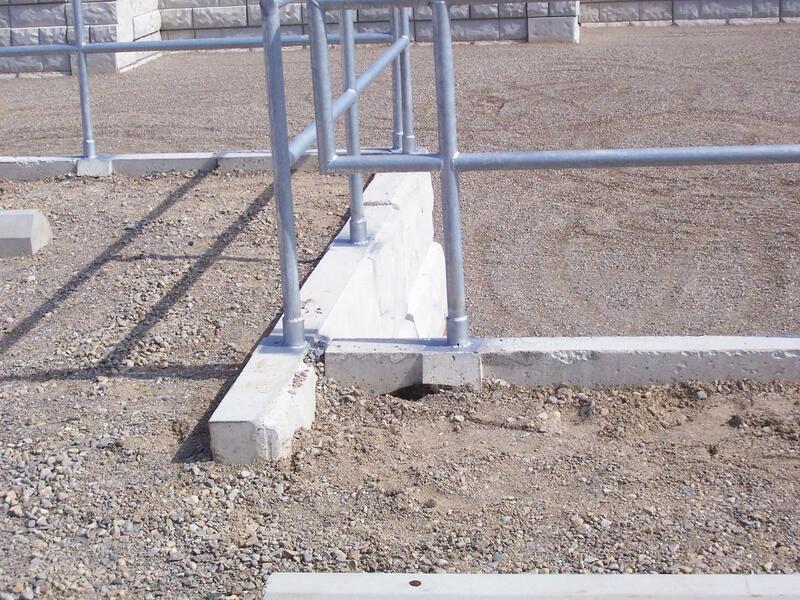 Hot dipped galvanized H beams. 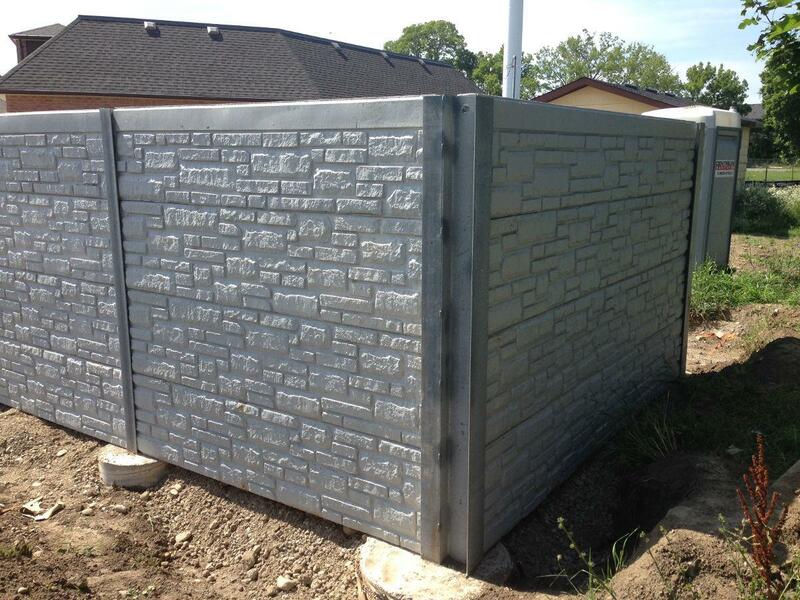 Sound By Design panels provide freeze/thaw resistance, are non-combustible and are all made in our CSA approved manufacturing facility. 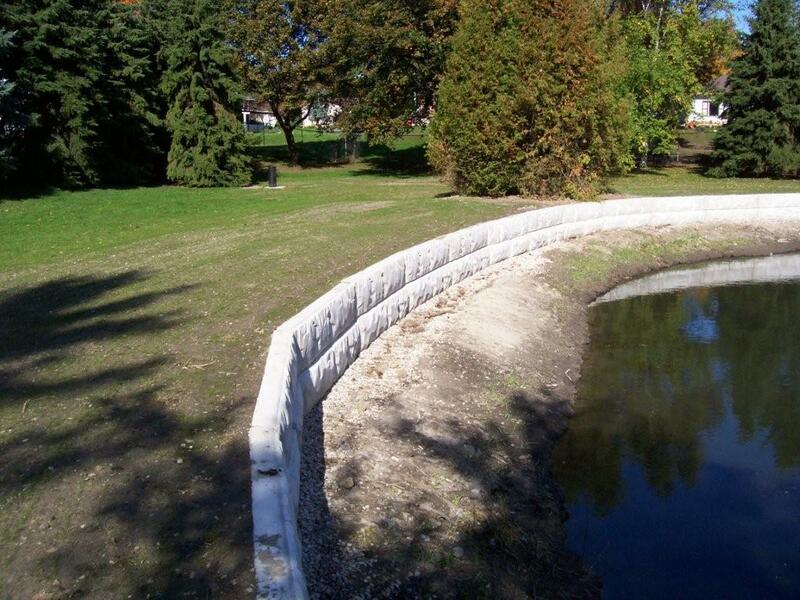 Sound By Design offers many advantages and combined with our knowledgeable staff we are ready to make your next project a success. 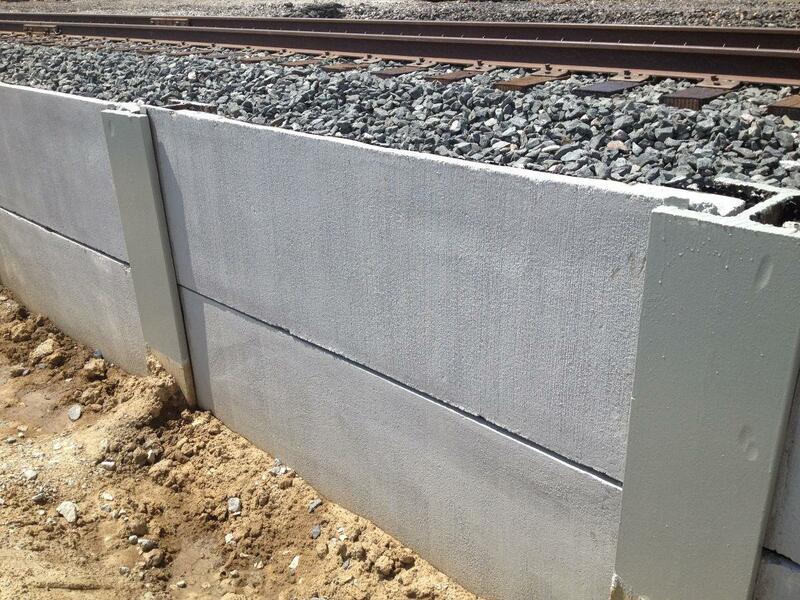 Design Concrete now offers anti-graffiti treatments for our concrete products which can be applied during the production process. This eliminates any time period for taggers to vandalize the wall after installation but before the treatment can be applied. Spray paint or other permanent marking products then sit on top of the surface coating allowing for easy removal. 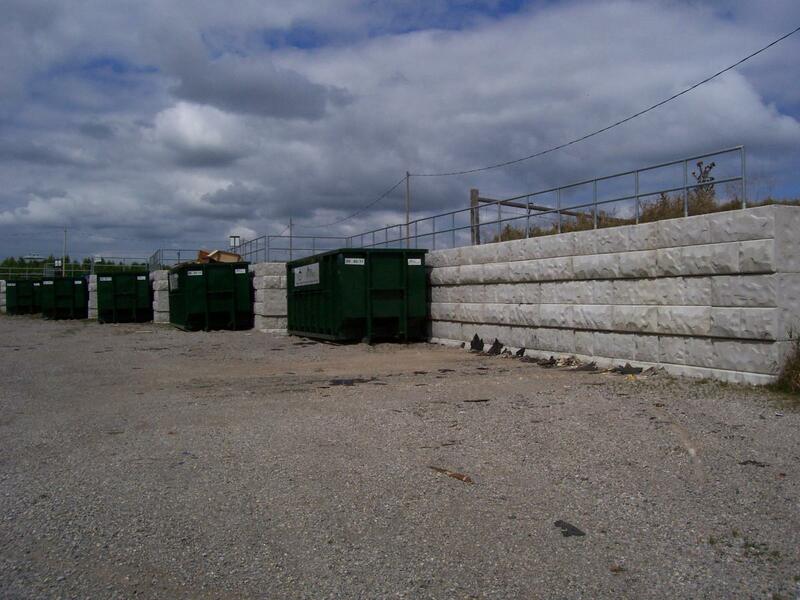 Our standard anti-graffiti solution is a semi-permanent, non-toxic product which is safe for the environment. 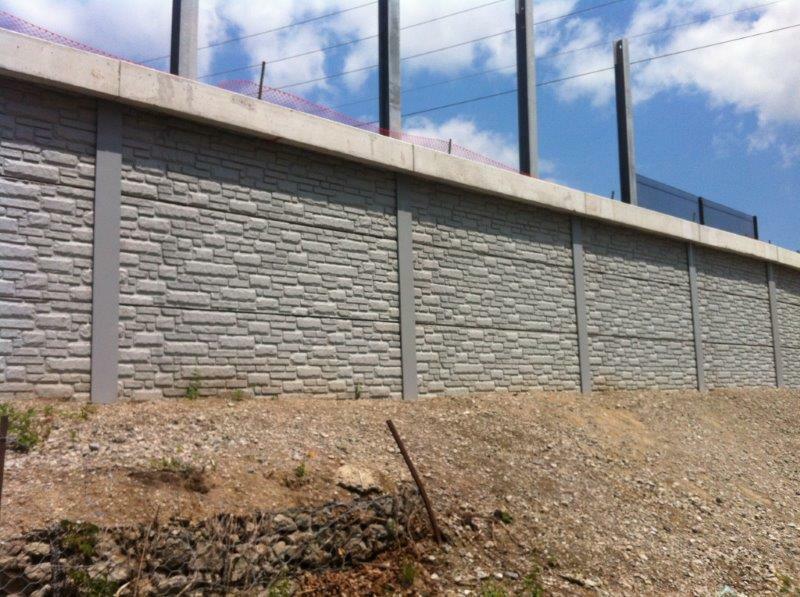 When graffiti is applied to the wall it sits on top of the surface coating. 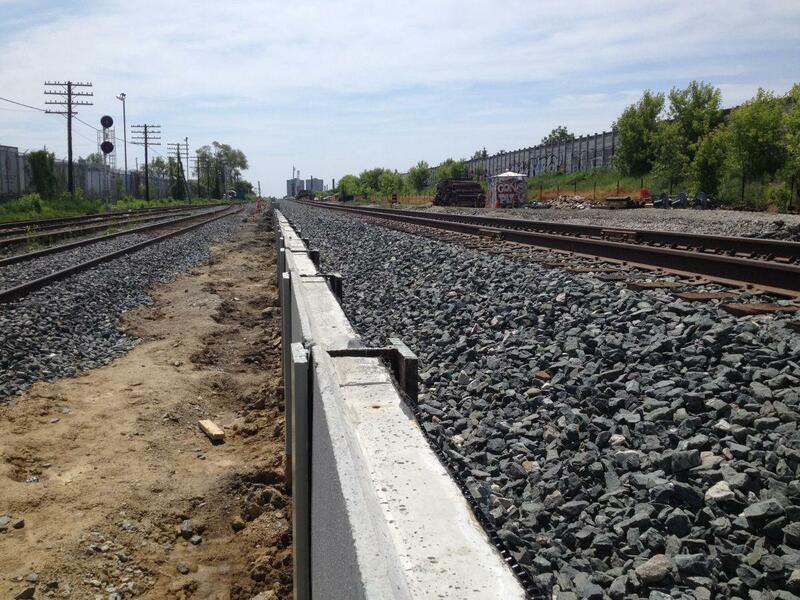 The graffiti marking is then removed along with the sacrificial coating. 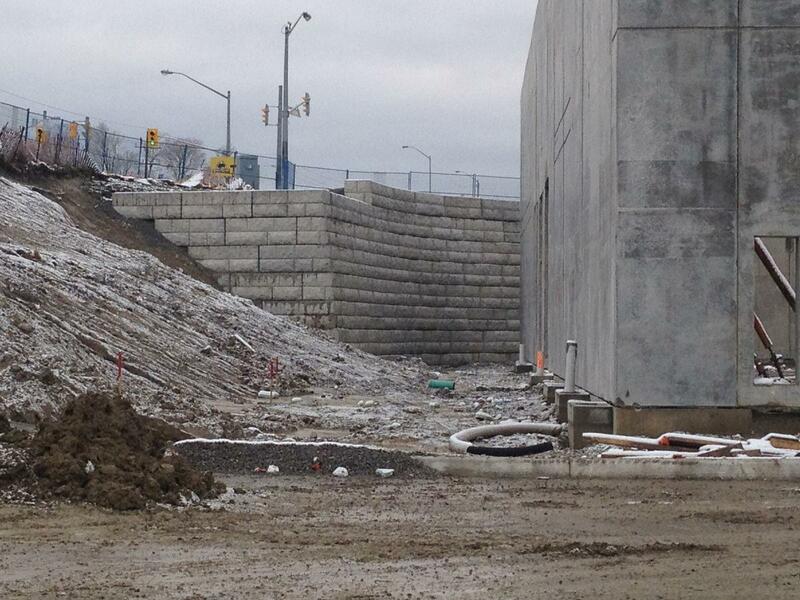 The coating is then re-applied to the affected portion of the wall ready to protect against the next graffiti attack. 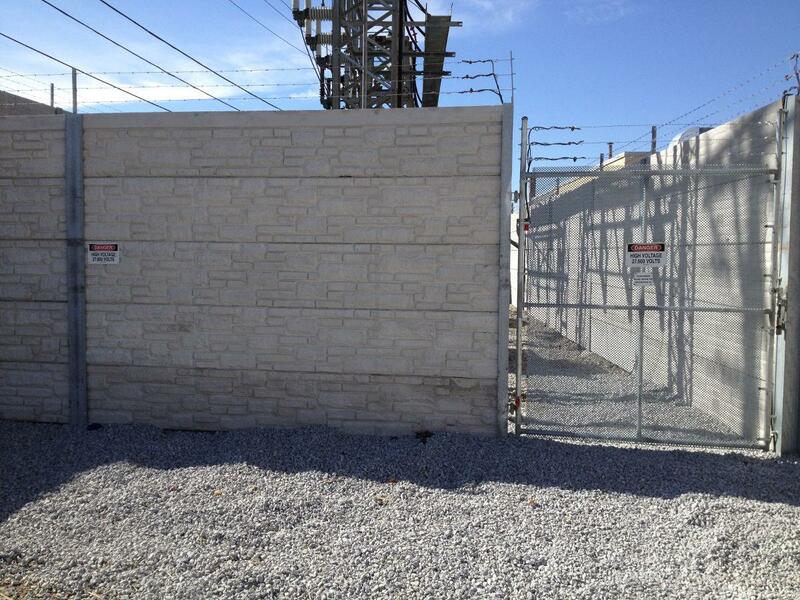 Other anti-graffiti options are available to meet different project requirements. 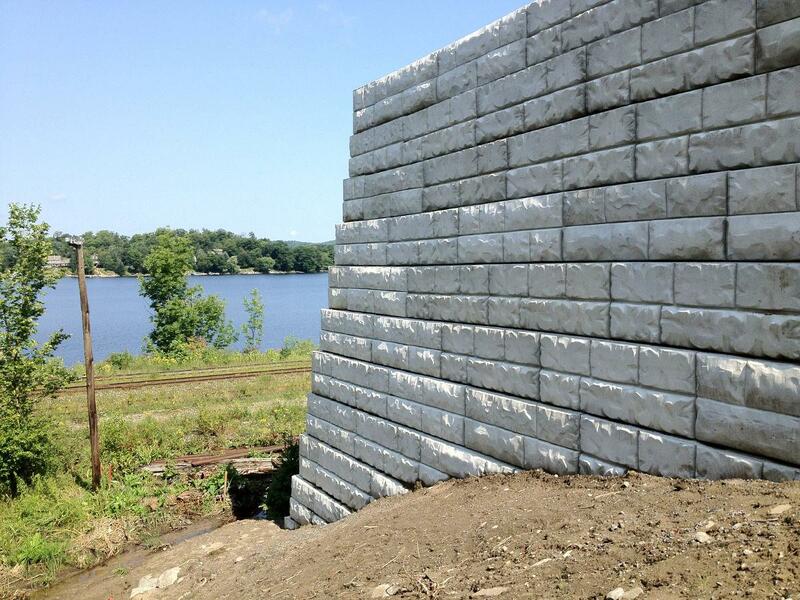 What are the standard precast retaining wall block sizes? 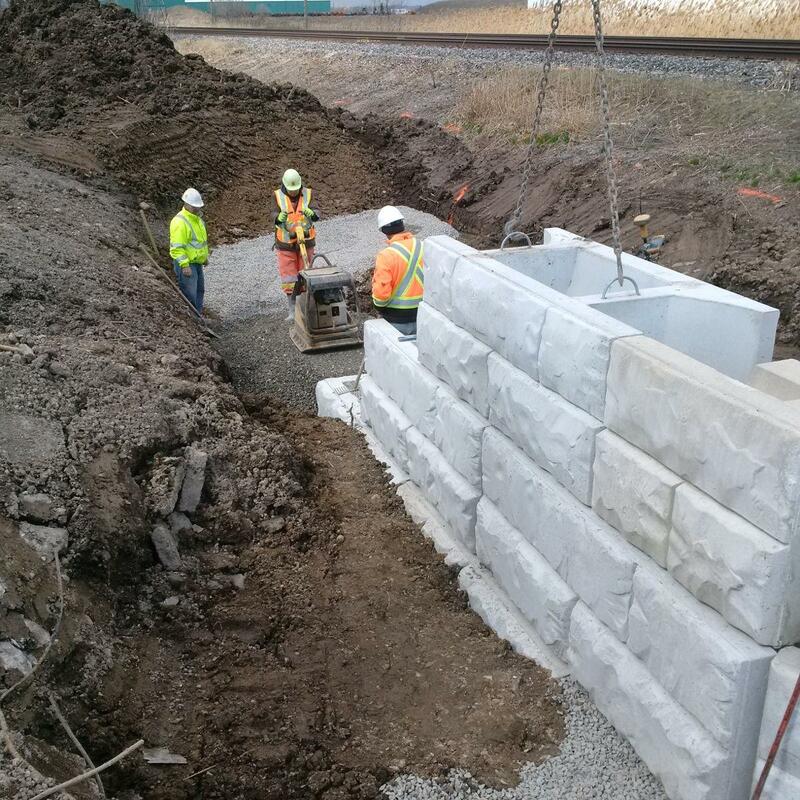 Design Concrete’s Retain-A-Rock system is designed around a 24 square foot (face) block; the dimensions are 3’ high x 8’ long and 44” deep. 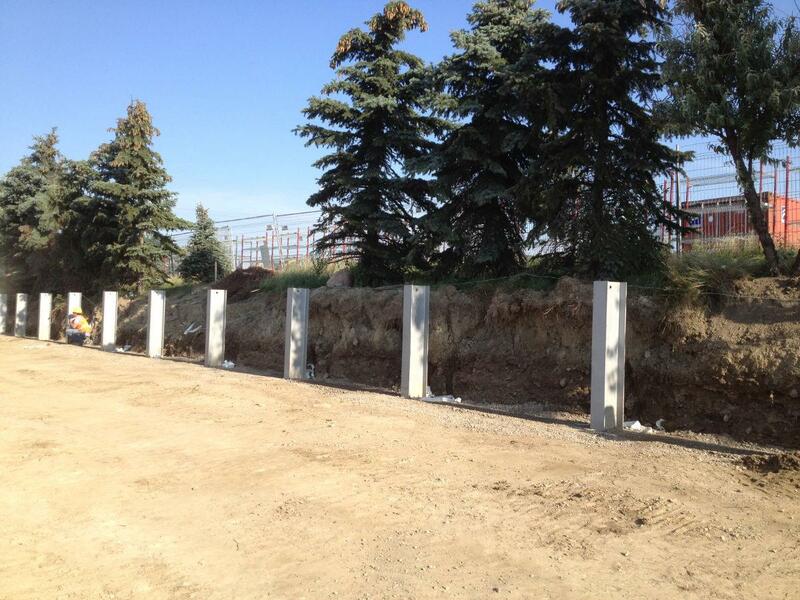 Also available are half blocks (12 sq. ft.) end blocks, and top caps to complete almost any design. Can I have the product customized? 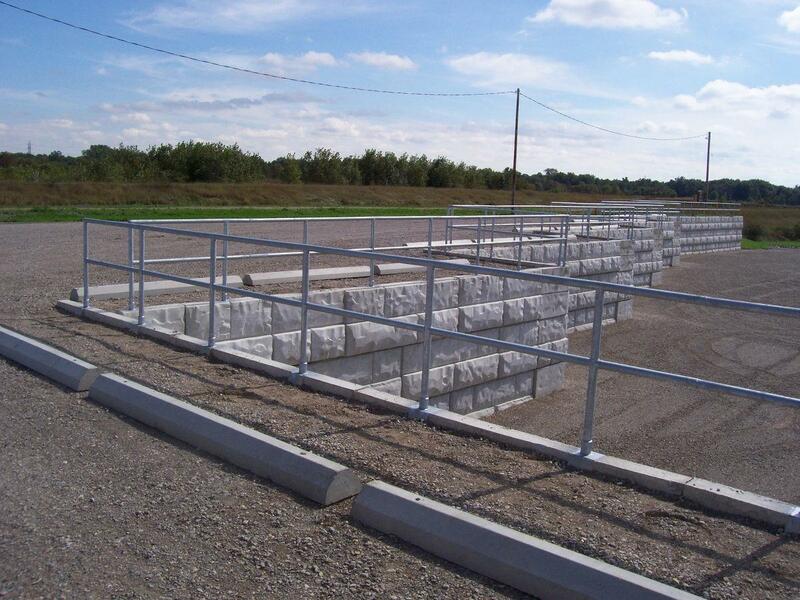 Customizations can be made to incorporate railings and structures on any Design Concrete retaining wall or product; half blocks and top caps can be used to achieve a wide variety of heights and any other requirements you may have. 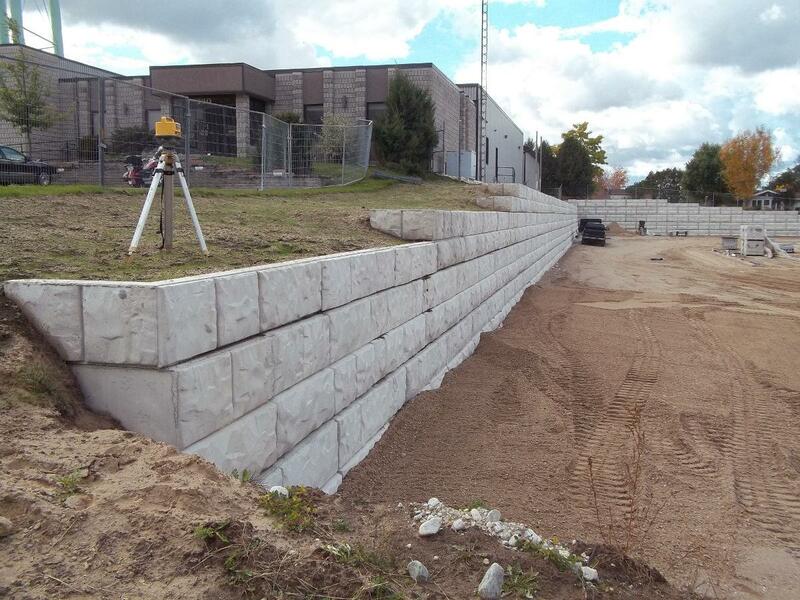 All of Design Concrete’s products including precast retaining wall blocks, are manufactured in one of our CSA certified facilities and are held to the highest quality standards. 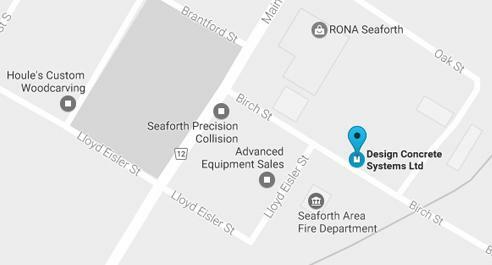 Our production plants are located in Seaforth – Ontario. 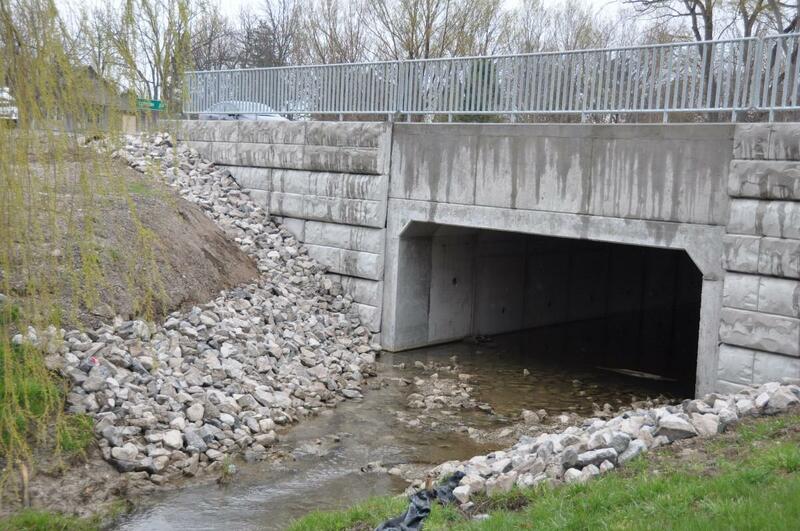 Why are precast concrete products better? Precast products offer many advantages over pour in place concrete. 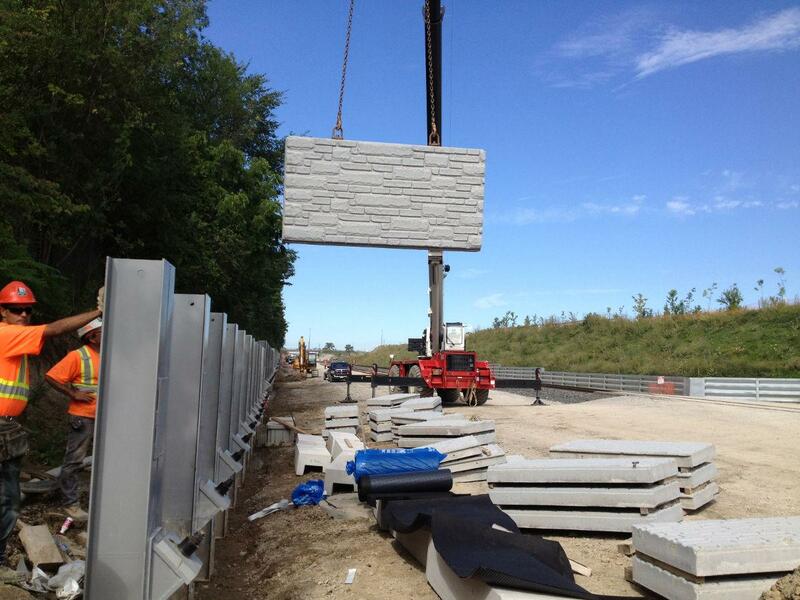 Precast simply means the concrete product was manufactured in a plant before hand, as opposed to being cast on-site. 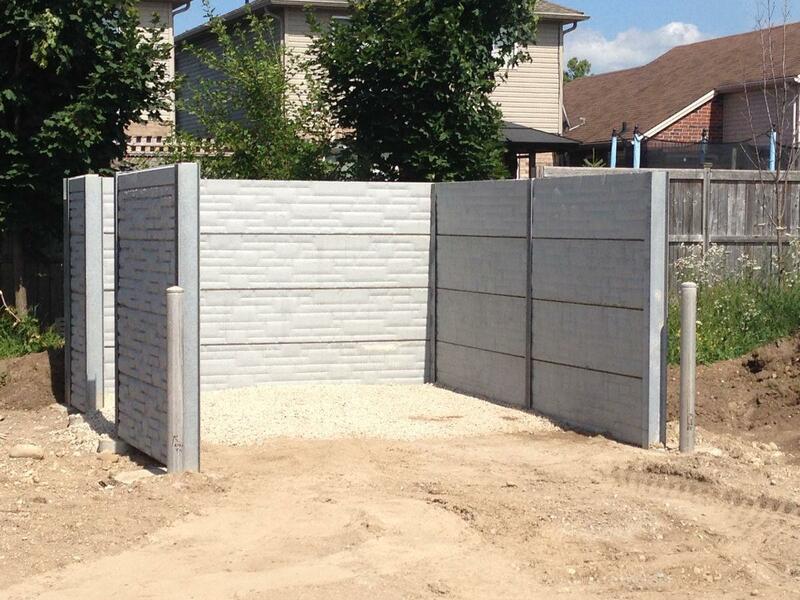 Does Design Concrete install the product, or do I? 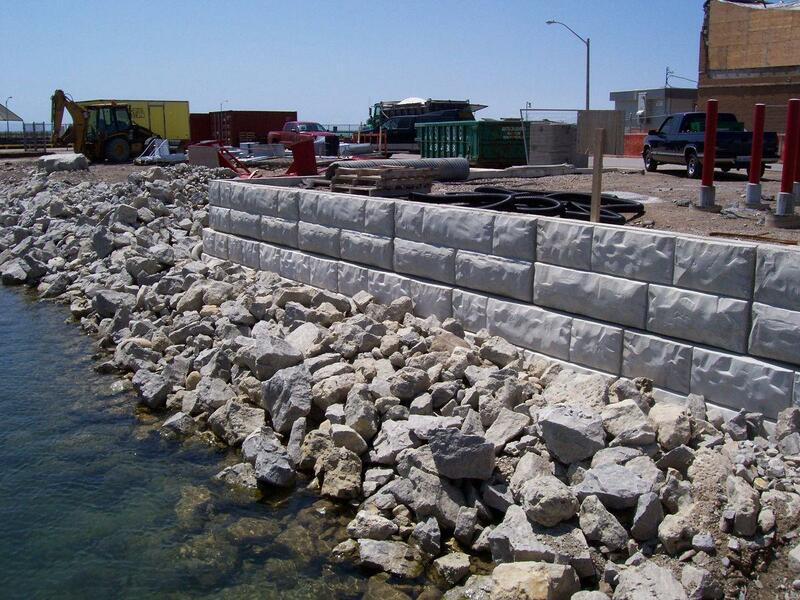 Design Concrete can provide products on a supply only basis or supply and installation. 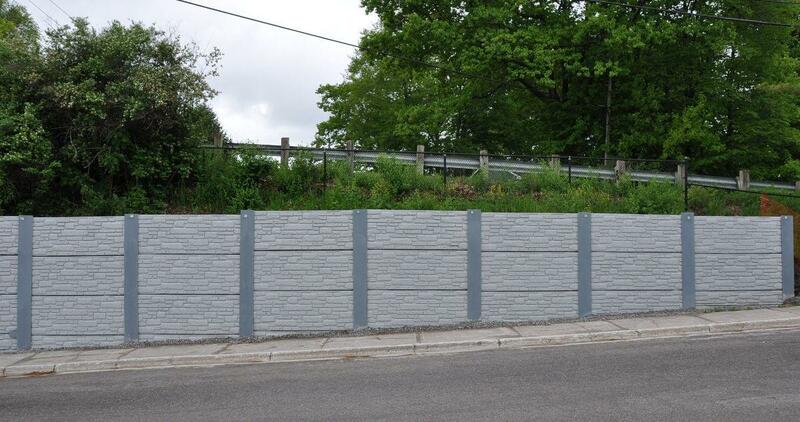 If you require installation services please contact our office so we can find a pre-qualified contractor who has worked with us in the past and knows Retain-A-Rock best. 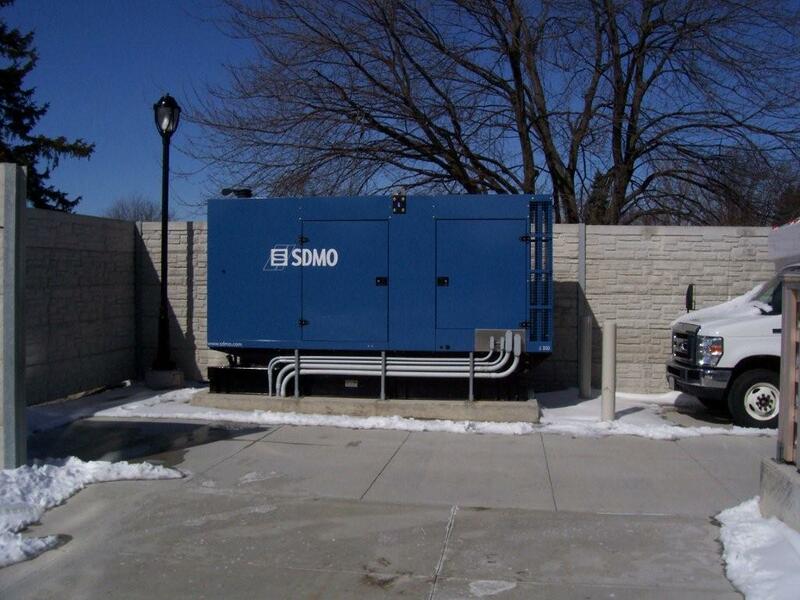 How much manpower and equipment is required for installation? 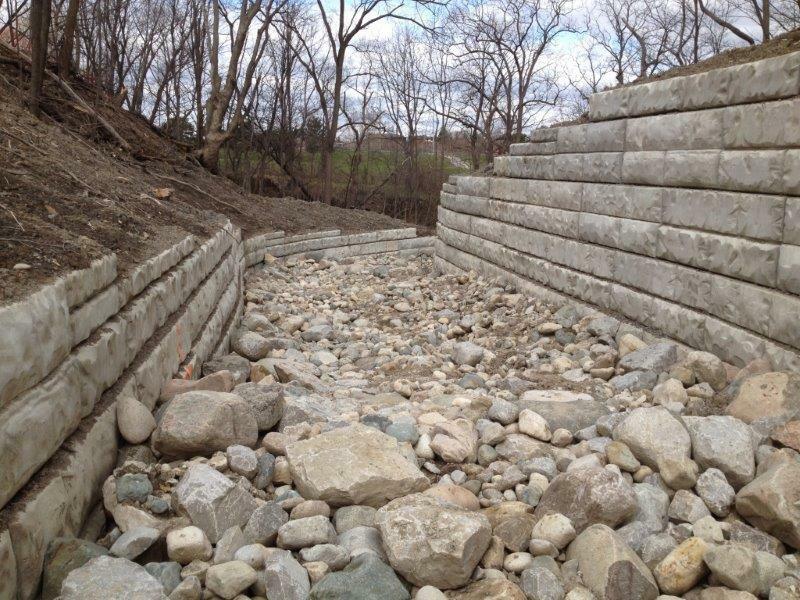 The majority of the installation process is accomplished with an excavator which eliminates extensive manual labor that is normally associated with average size retaining wall blocks. 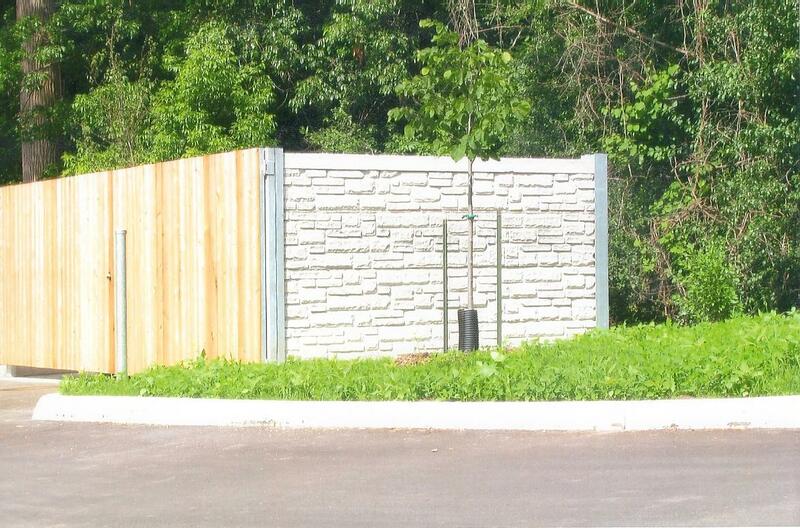 With 24 square feet of retaining wall installed with one block, the advantages don’t take long to stack up; along with your wall. 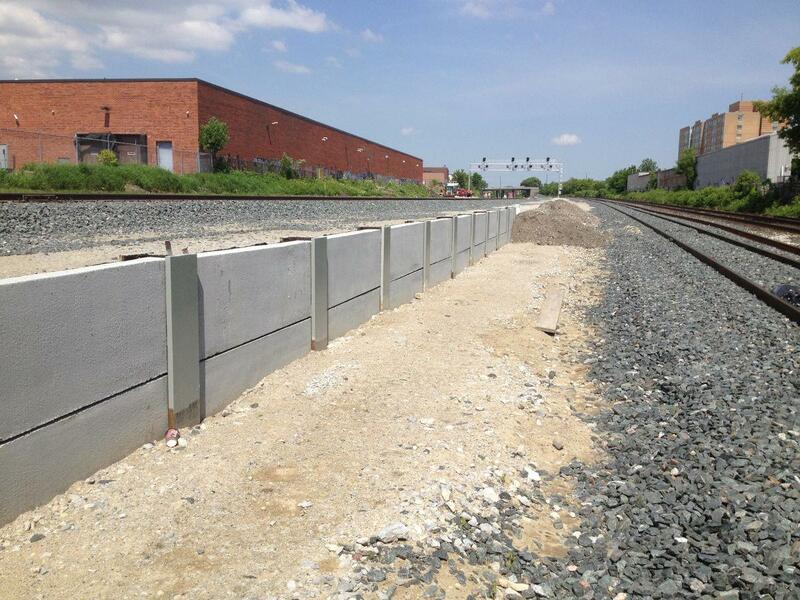 How long does it take to install a modular precast retaining wall? 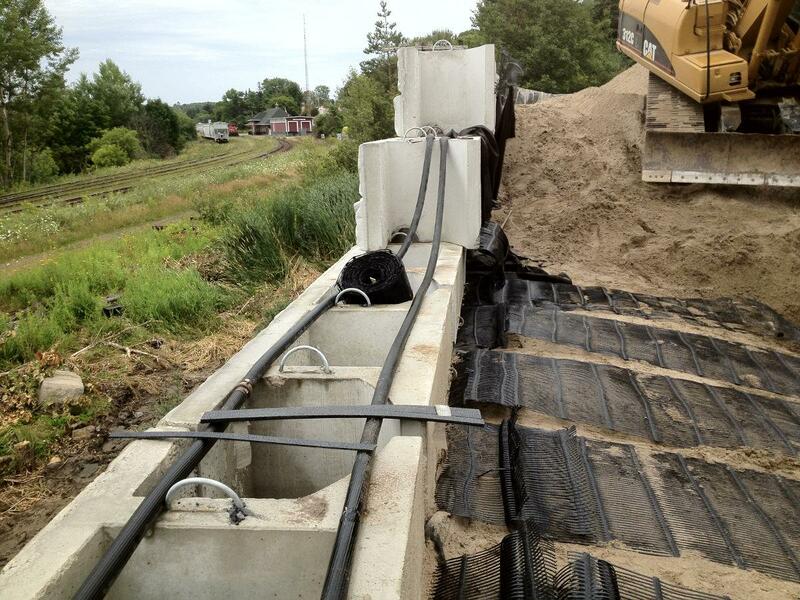 Installation times are always dependent on the size and location of the project. 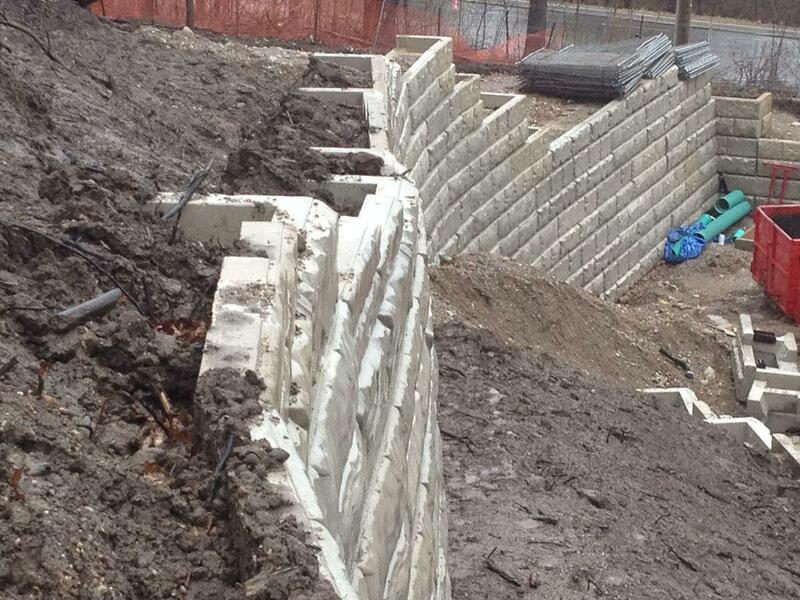 For most projects a general guide of 1200 square feet of precast retaining wall per day can be installed. 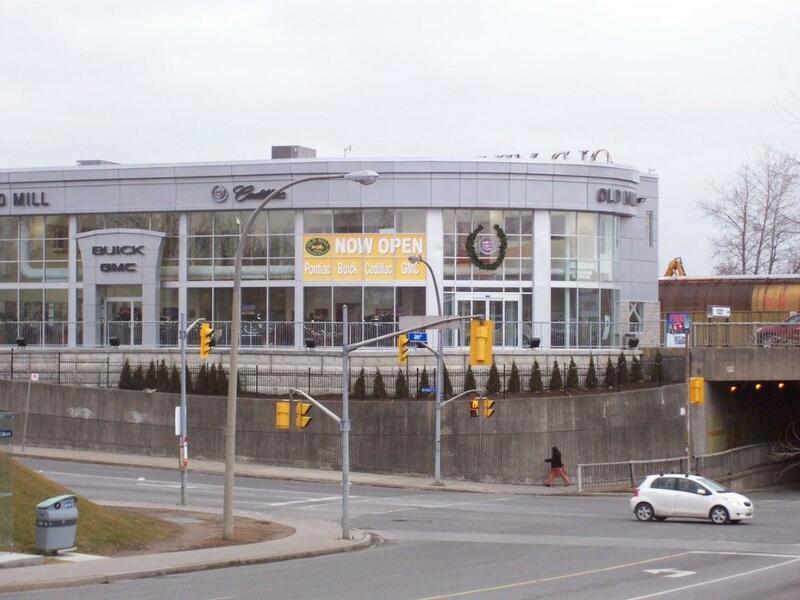 What area does Design Concrete service? Design Concrete’s main service area encompasses Ontario, Quebec, Michigan and surrounding areas; however due to the specific nature and quality of our products, we have shipped as far away as Montana and California. What is the smallest order I can place? 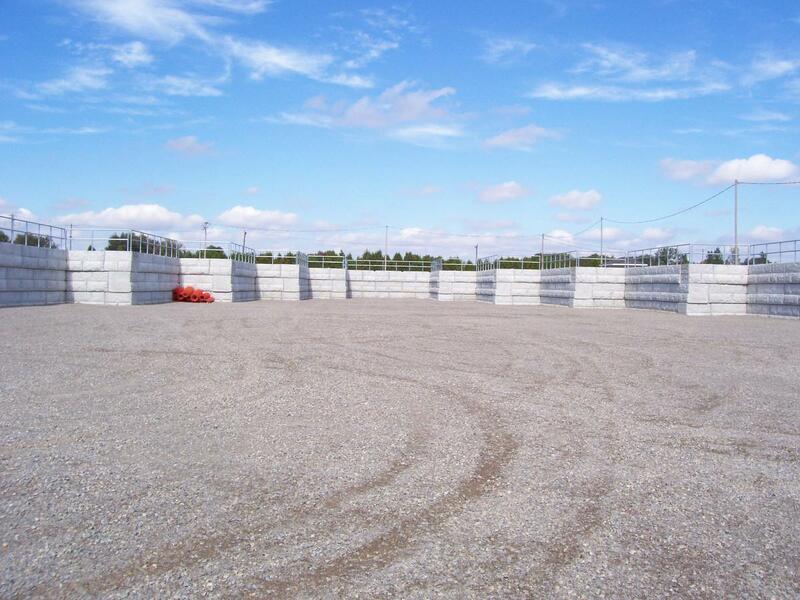 Standard size products are always kept in stock which allows Design Concrete to supply almost any size of project; large or small. 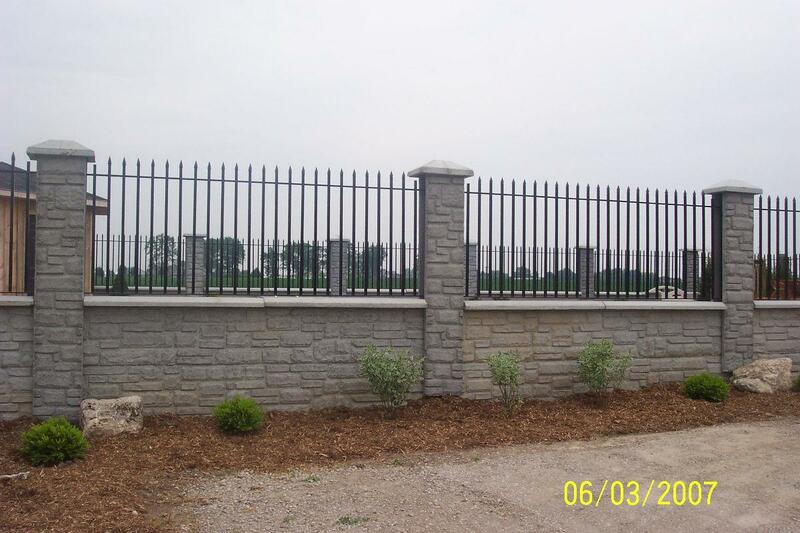 Custom products are made on a “by order” basis and can be ordered in almost any quantity. Do I have to make shipping arrangements? 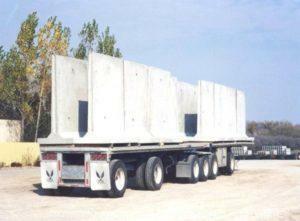 Although generally Design Concrete handles the shipping logistics for their customers, you may make delivery arrangements of your own, if you have the means to do so. 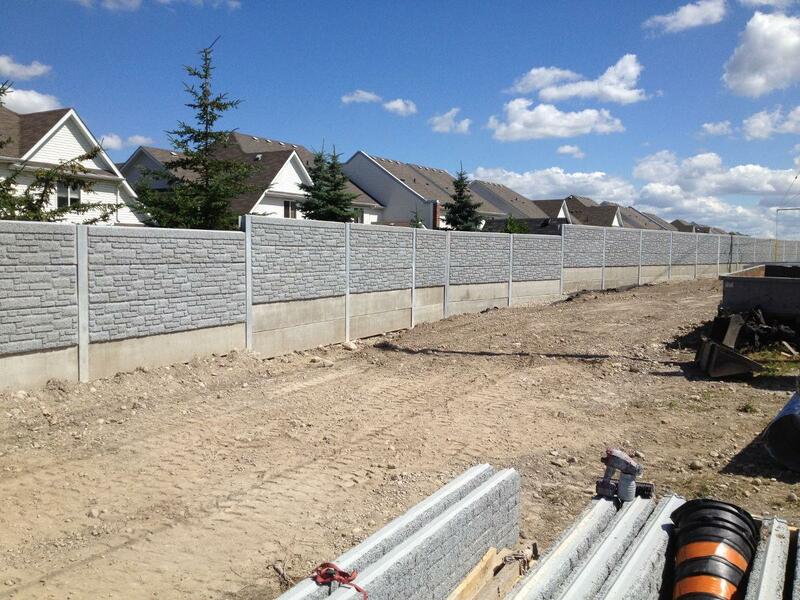 To provide an accurate quote we will require certain information regarding your project. 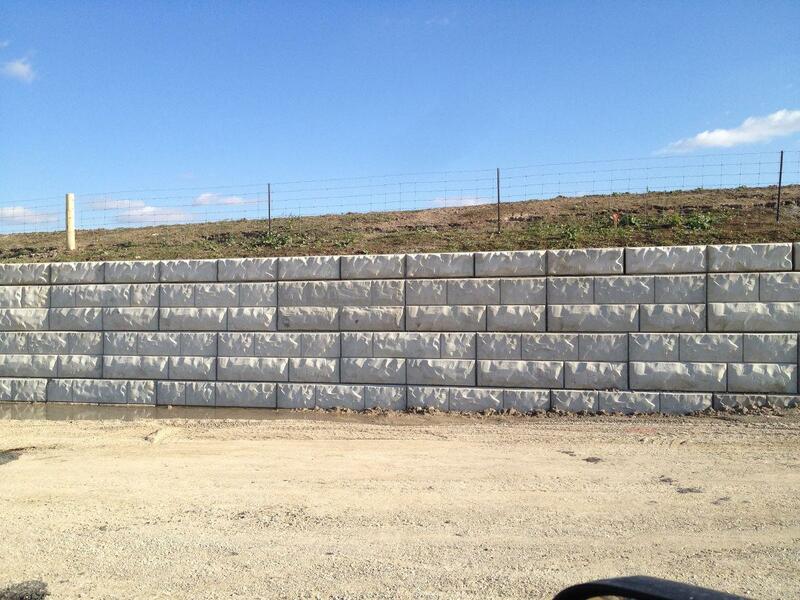 Please contact one of Design Concrete’s sales staff for a Retain-A-Rock quote at 1-877-253-4577. 1 (877) 253-4577, email us, or complete our online form. © Design Concrete Systems Limited. All rights reserved.